Skills: Enter water by stepping or jumping in, exiting safely from pool, opening eyes and retrieving submerged items, bobbing, front and back floats and glides, passing between adults, alternating leg and arms action. 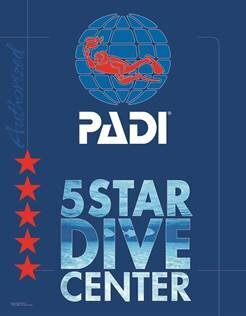 Next Step: Sign up Online or Call Blue Lagoon Aquatic Center (386-518-6323) - Reservations are only held when paid in full, $10 rescheduling fee if start day is with 2 weeks, you will need to have a release signed. Requirements: Completed Parent & Child Aquatics Level 1 or demonstrate competence with Level 1 skills.